Essay Question: The Capitalisation of Net Income approach to the valuation of income producing property assets takes a ‘snapshot’ of the ‘subject’ property at the date of valuation and estimates market value based upon that ‘snapshot’. For this reason, the method has been described as a ‘static method’. Explain why this description might be justified and how the method accommodates the dynamic nature of property assets going forward. 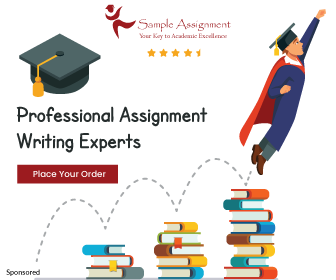 The format of the assignment is an Essay Type. You demonstrate throughout, a reasoned, well-structured and analytical approach, in answering the question(s). Summary and conclusions are fully developed and supported within the main body of the text. Appropriate referencing is used throughout. Summary and Conclusions – concisely summarises the discussion detailed within the main text and draws conclusions arising out of that text which are sustainable. It is legitimate for conclusions to also question, repudiate or otherwise established practices or methods, and suggest alternative approaches or areas for further investigation and research. Referencing – Harvard Style is to be used – all references are to be cited.  All sources must be credible and comply with Australian Property Institute Standard.